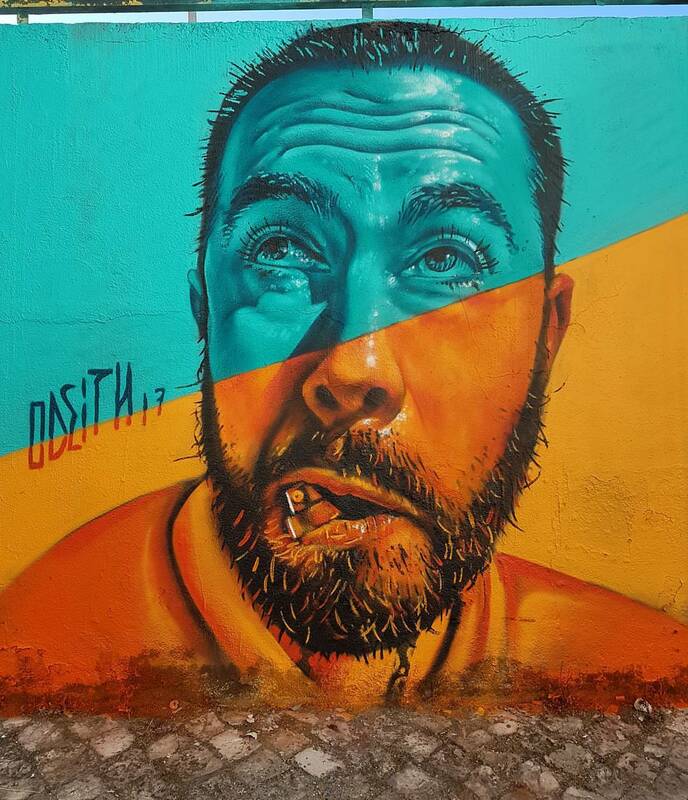 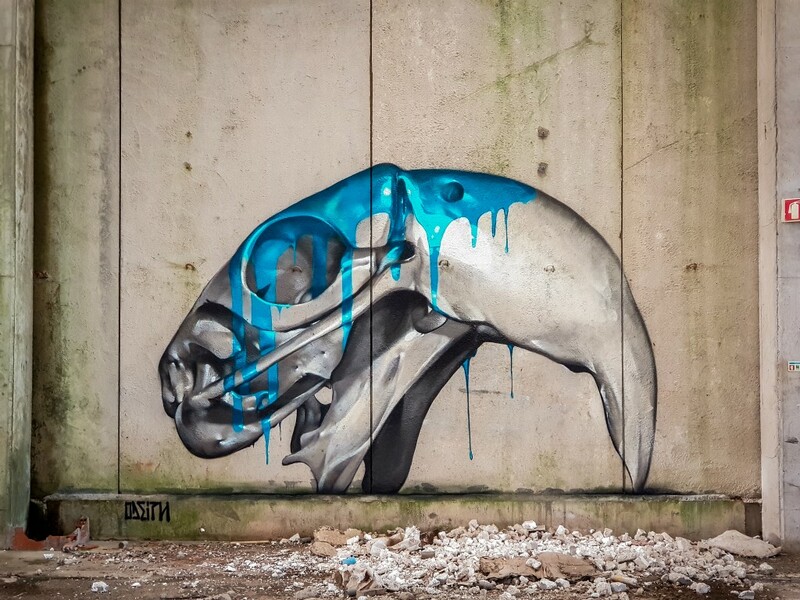 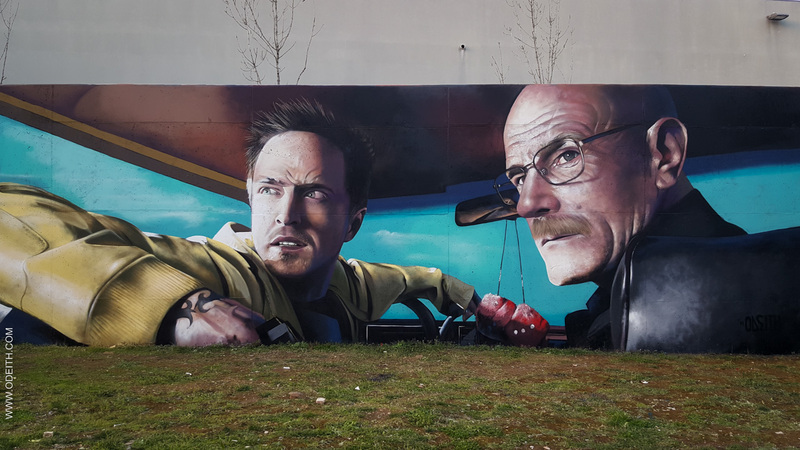 The Portuguese street-artist Odeith, born in Damaia and previously mentioned in one of our articles, started in the world of graffiti in the 1990s. 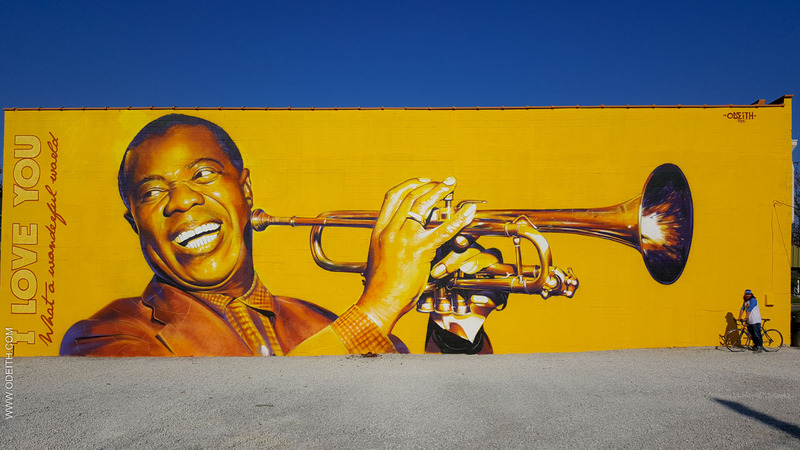 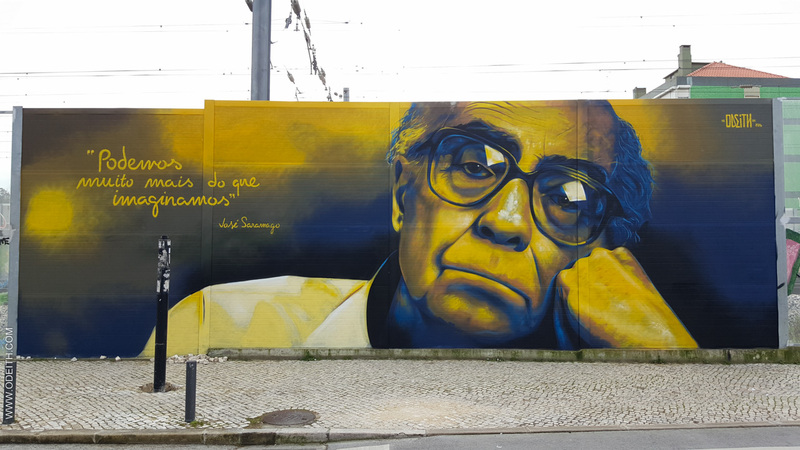 He made his first tests on urban walls and on railroad tracks. 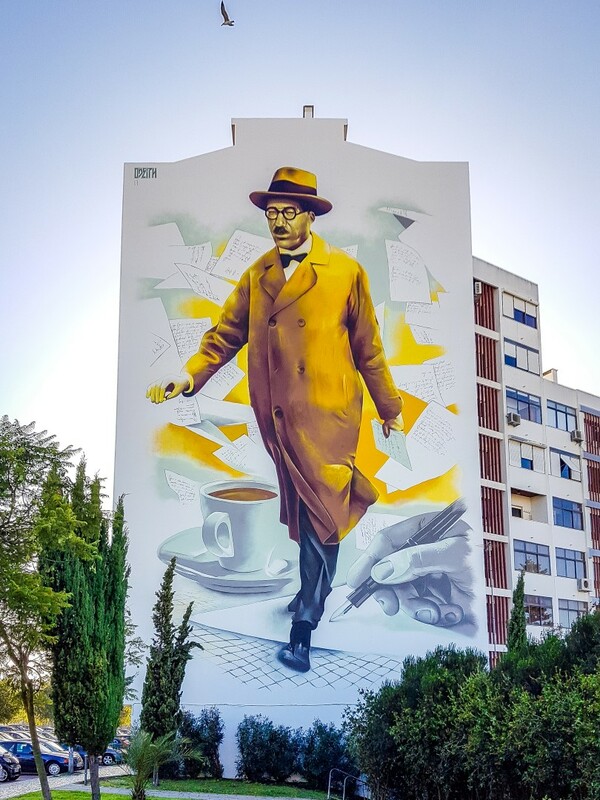 Passionate about drawing since his childhood, he can now develop it through street art: he decided to create large-scale wall portraits in Portuguese streets. 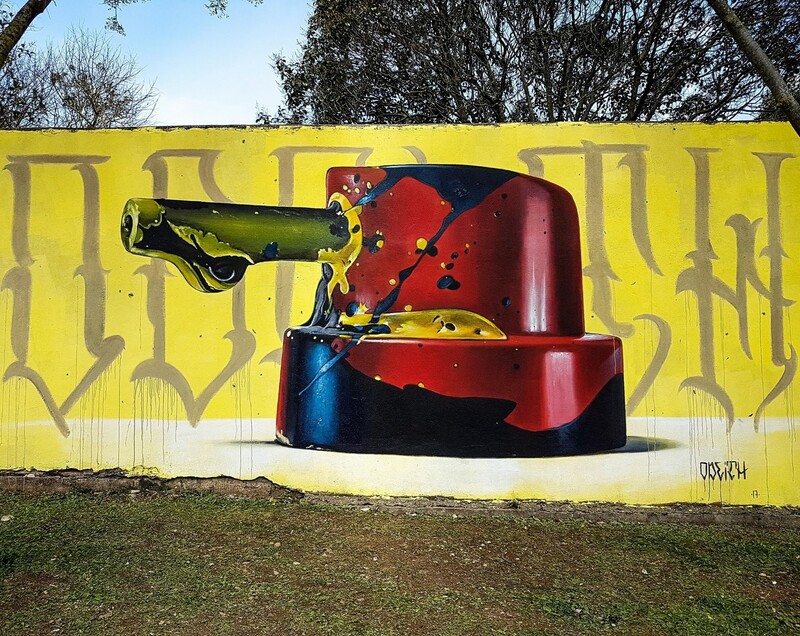 He will then be distinguished internationally with his optical illusions and his many perspective creations on different surfaces. 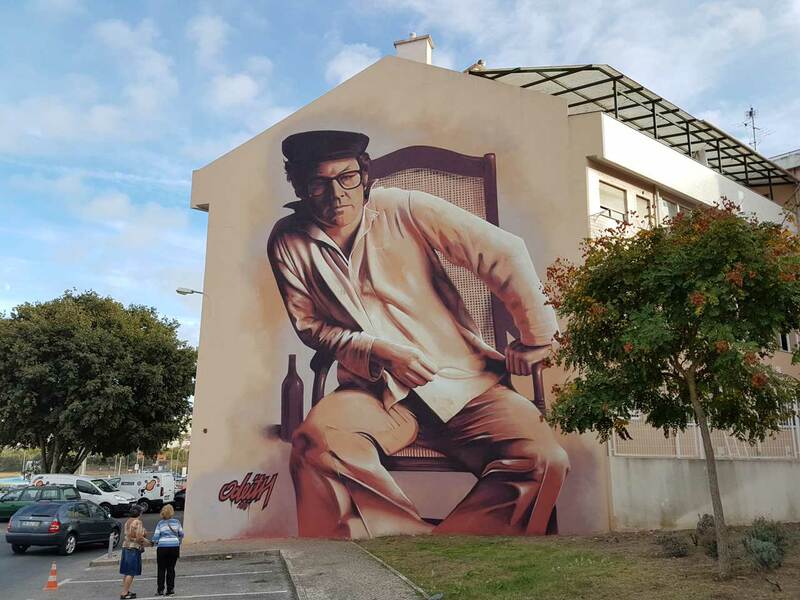 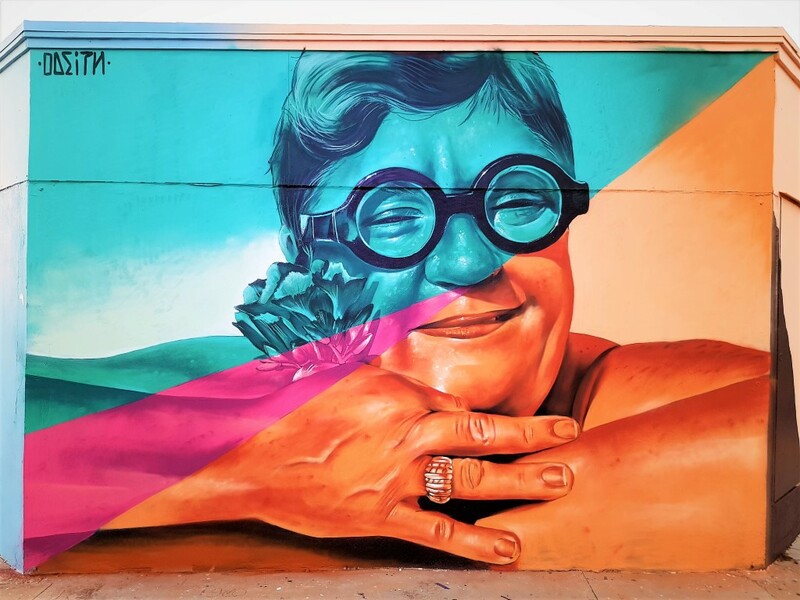 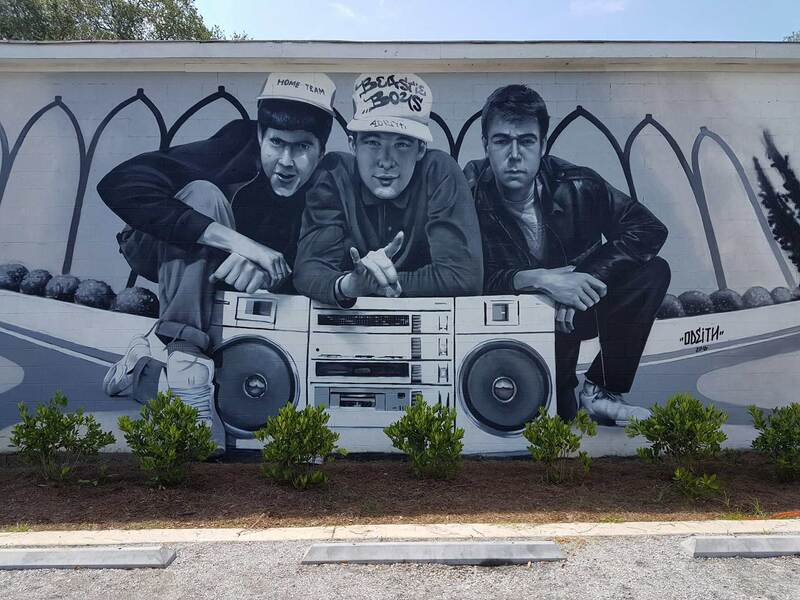 His incredible frescoes, impressive of realism, constitute an important part of his creations, as well as many achievements in 3D, which will make him a master of street-art.